I’ve acquired a beautiful old emerald ring. 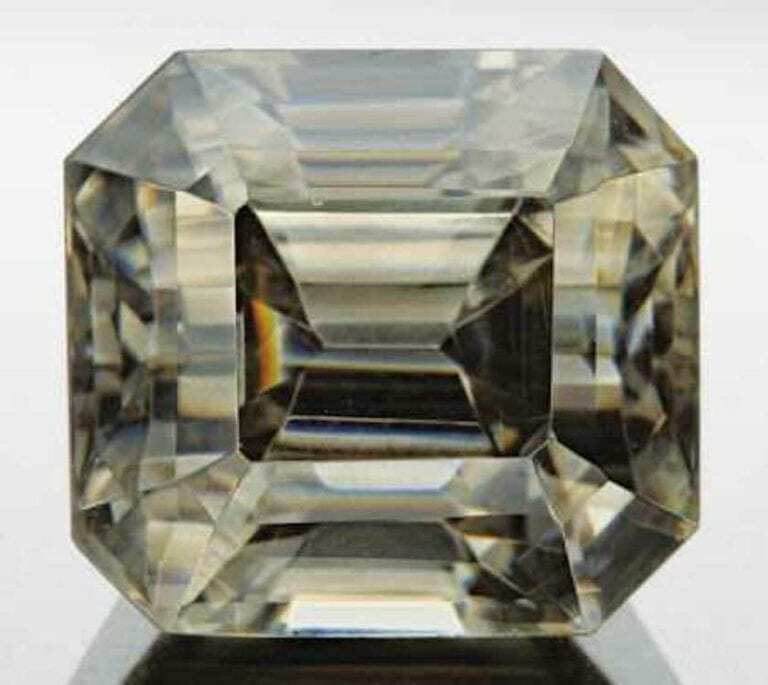 At about 2 carats, this must have been an expensive stone at one time. Unfortunately, at some point someone damaged this gem rather badly. Now, it’s a ring with a cracked emerald. I’m not even sure the stone will survive being removed from the setting. 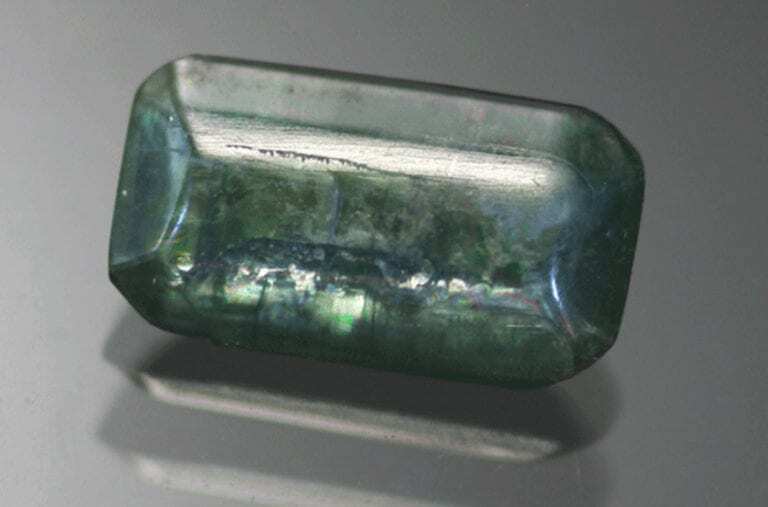 I know there has been a lot of bad press about undisclosed emerald treatments. 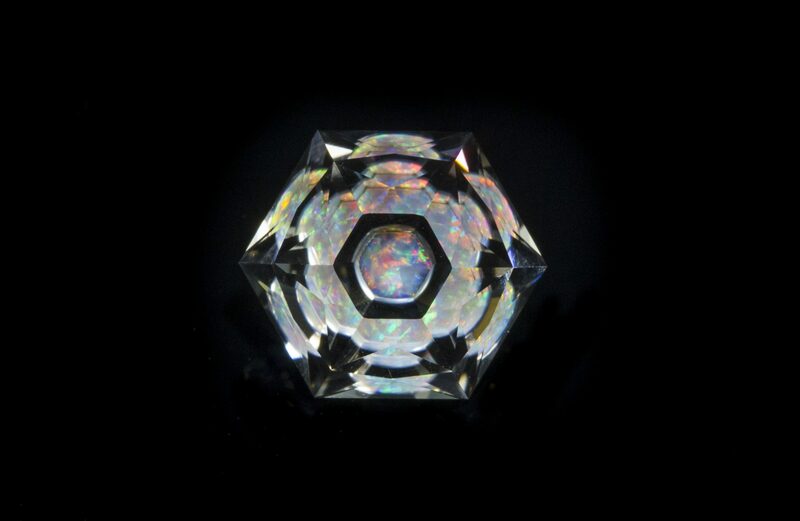 I would never sell this stone without full disclosure. 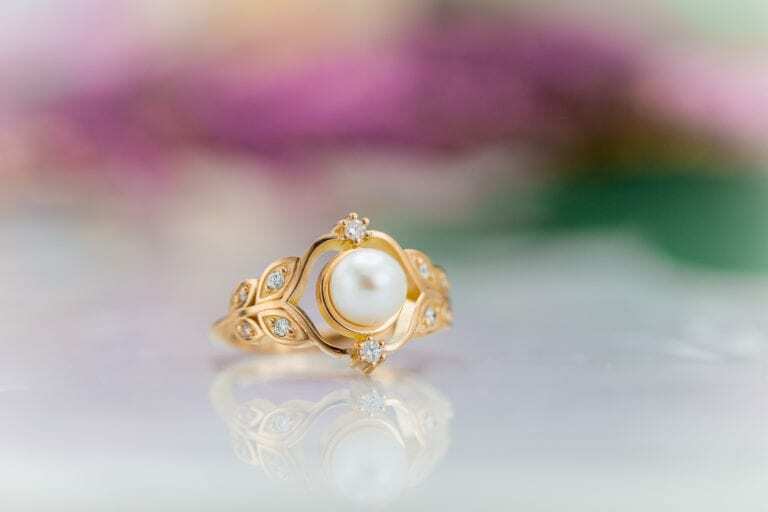 I just want to save this once very nice gem if I can. 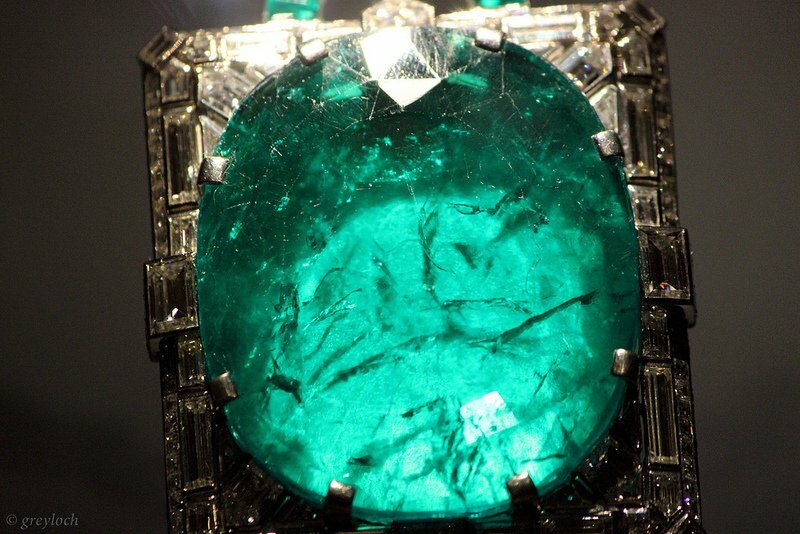 How do you treat a cracked emerald? What varnishes or other cements would you recommend? 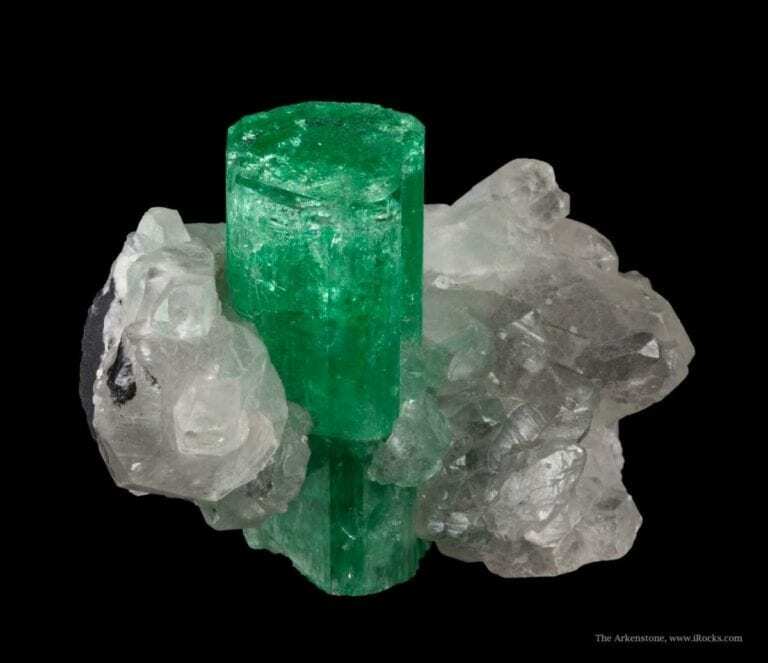 Can they be used with the emerald still in the setting? I’ve had some luck using a vacuum to draw Opticon fracture sealer into cracks, if the crack surfaces. A small kitchen type vacuum works well. 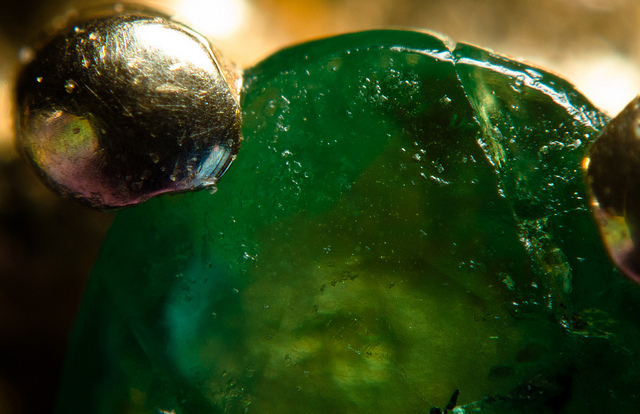 Soak the cracked emerald in acetone and make sure any oils are cleaned from the crack. Make sure the stone is completely dry inside the crack and out before continuing. Mix up a good amount of Opticon in the bottom of a small mason jar. Put the stone in the jar so that it doesn’t touch the sealer by either leaning the jar on its side or lightly attaching the ring to the side with floral clay. (Use just enough that you can lightly tap the jar and have the ring fall off into the mixture). Close the jar using its ring and sealing lid. Draw a vacuum on the jar to the limits of the vacuum pump. Let the vacuum work for a little while. Rotate the jar so that the ring slides and becomes completely covered by the Opticon. (Tap the jar to release the ring if using the clay). Next, release the vacuum. This draws the sealer into the cracks. 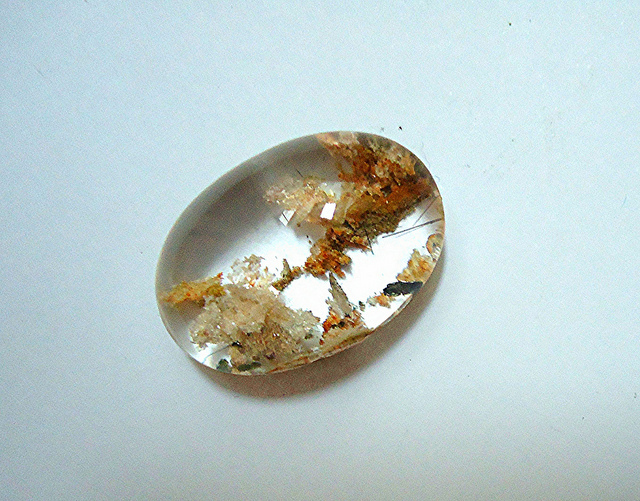 The downside to this method: the Opticon now covers the stone completely. I’ve heated the sealer slightly in the jar to increase the fluidity a little bit. Follow the instructions that come with Opticon for mixing, curing times, and polishing. Please understand that this doesn’t always work. 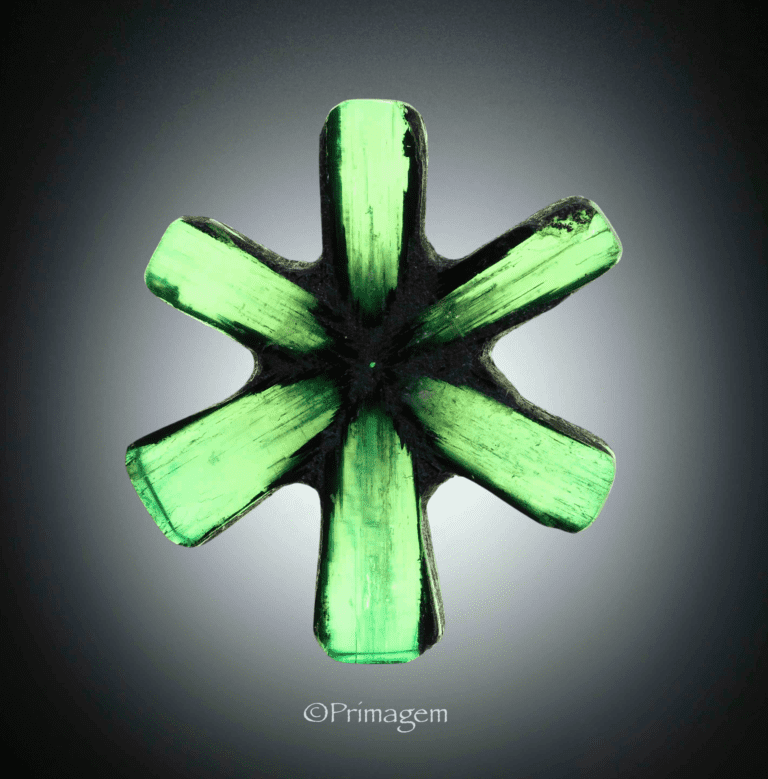 Use this method on a cracked emerald at your own risk. 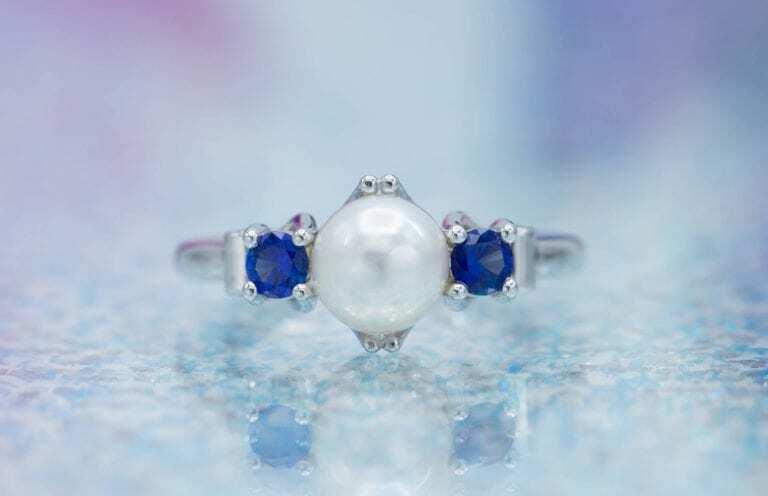 Gemstone repairs can lead to a lot of headaches but can also bring some beauties back to life. 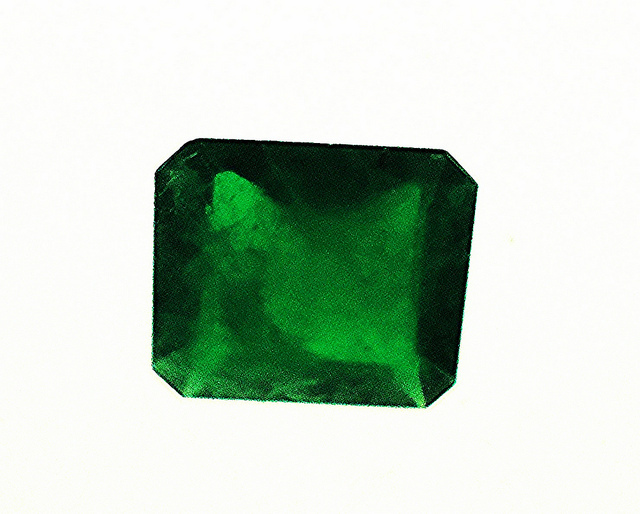 A vintage emerald like the one you possess should be saved somehow, right? 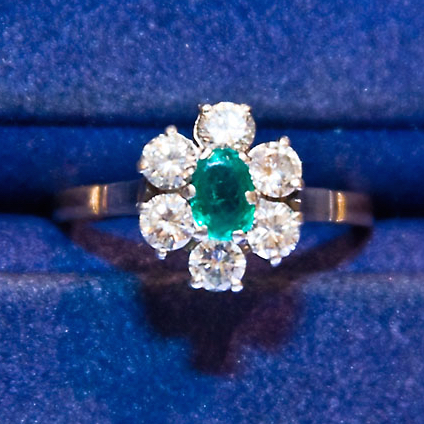 The emerald in this 1960s ring has been damaged over time. “My Mother’s Daisy Setting (Top-Down)” by Erik Ogan is licensed under CC By-SA 2.0. (Cropped to show detail). 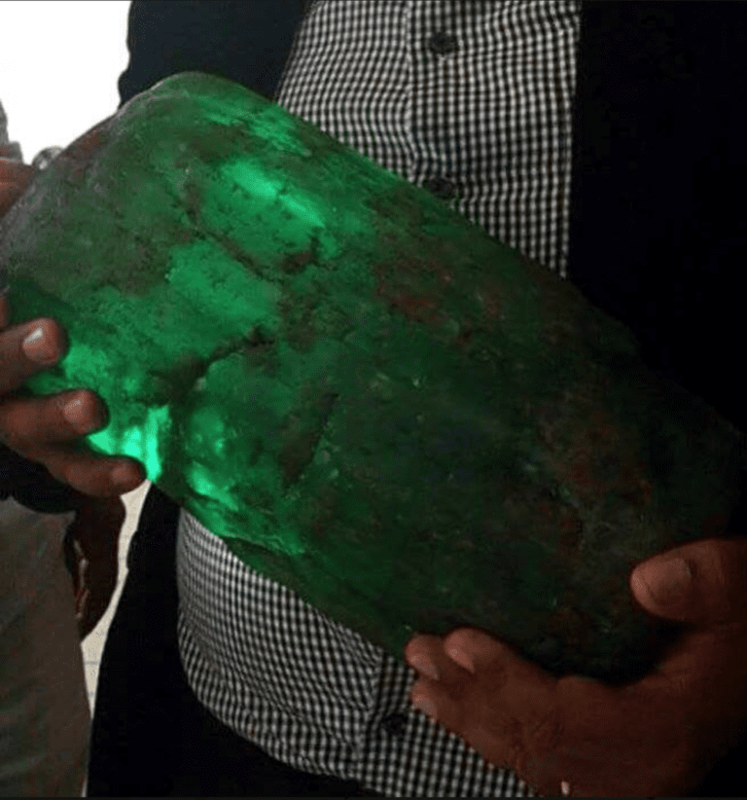 What is a Trapiche Emerald? 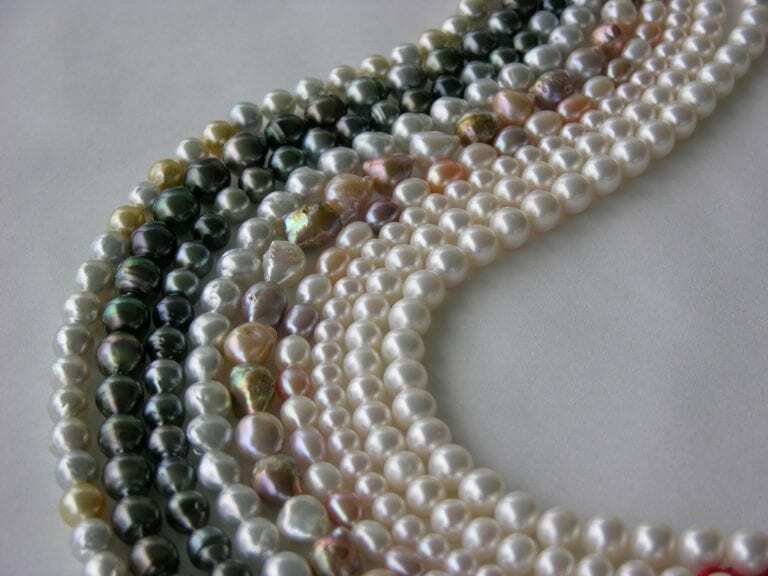 What are Gemstone Absorption Spectra?